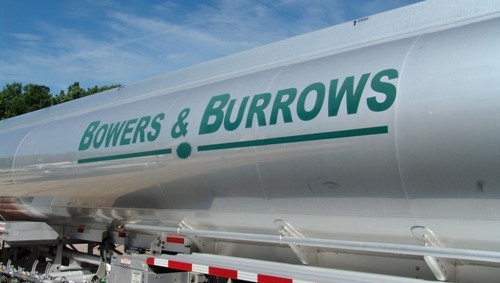 For over 80 years, Bowers and Burrows Oil Co. has been dedicated to supplying the finest petrolium products to our residential and commercial customers in the communities we serve. We’re your neighbor, and we’ll work hard for you. Our long and short haul tankers can deliver quality petroleum products to your location when	you	need it, at the best possible price.